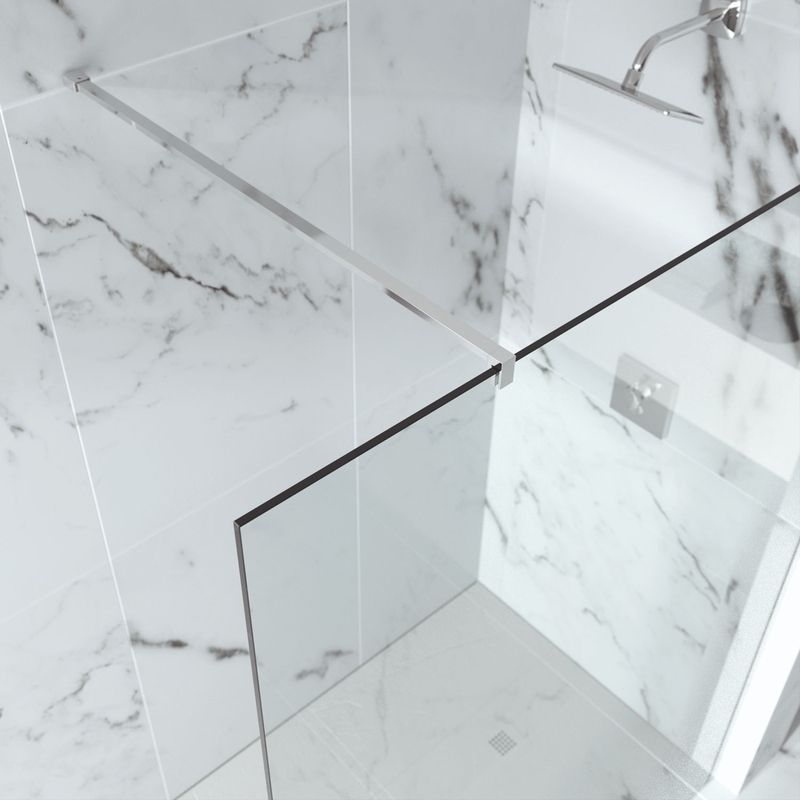 The Merlyn 10 Series Sliding Shower Door with MStone Tray, 1400mm Wide, Right Handed, Clear Glass is a model from the flagship 10 Series collection by Merlyn, one of the leading shower enclosure brands in the UK. 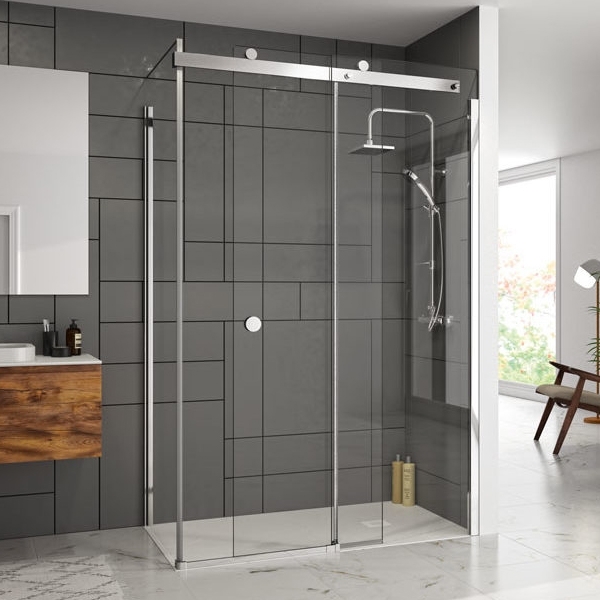 Standing at 2100mm high, this exquisite sliding shower door benefits from a frameless design and translucent seals for the very best in modern design and engineering. Supplied with a lifetime guarantee for total peace of mind, this market-leading MS108291CR model is certain to create maximum impact in your bathroom.